The future of hair colour is here, and man, does it look bright! 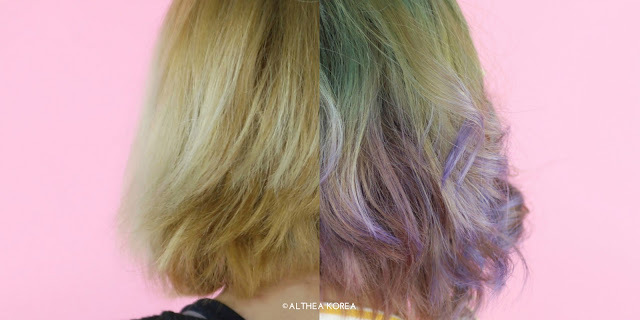 Always one to innovate, K-beauty has recently brought about their latest craze: coloured hair treatments. Different from the traditional dyes we're used to, these products don't actually penetrate into the hair to dye the cuticles of the hair, but rather envelope them in a temporary tint that not only gives you vibrant hues but are actually good for your locks too. 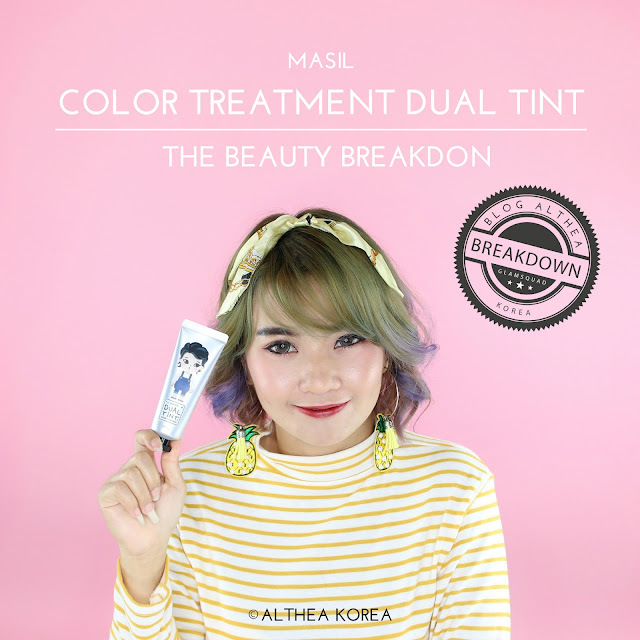 Masil has created the Color Treatment Dual Tint range to do just that, and we knew we had to try this out to see if it really works. Here's the beauty breakdown! As one of the newest brands to hit Althealand, Masil's products are aimed to bring together trendy colours and sophisticated sensibility. They create quality hair products that allow everyone a chance to express themselves with bold, intruiging hair colours minus the damage. Masil's Color Treatment Dual Tints come in an array of shades - a total of 20 shades, to be exact. These gel-like creams are infused with coconut oil and honey to keep the hair protected and moisturized, while pigments sit on the top layer of the hair (not penetrate it) to prevent damage. It smoothes onto the hair with ease, coating them in a luscious layer that treats and strengthens the hair while tinting them a lovely hue. 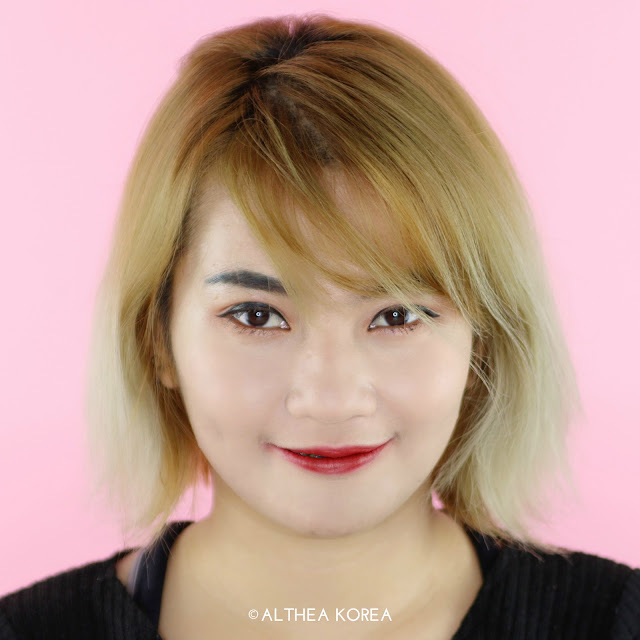 How to use: Shampoo hair and towel dry, then apply the product evenly onto the hair, making sure to cover all the spots so you don't get patchy application. To prevent stained hands, wear gloves before applying. Leave on for 10-20 minutes, then rinse off. For more vibrant colour, leave on for an additional 15 minutes. How gorgeous does Pixie look? The colour, althought slightly different from what we thought, actually came out really nice. Her hair felt stronger and softer to the touch too! One thing you should note is that you'll want to make sure you have enough product for your the length of hair you have. To cover the entirety of her hair length took two bottles. For more intense colour and to ensure even application, you'll want to layer up so be prepared to have a couple of bottles extra just in case. What do you think? 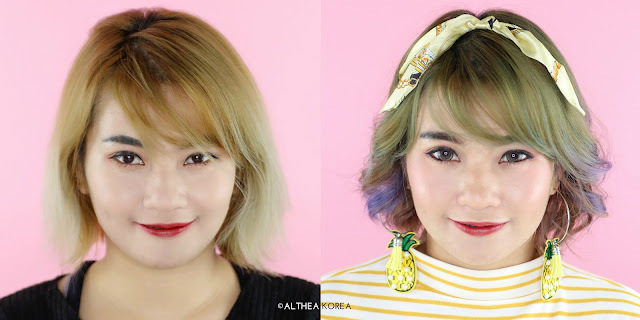 We love how adorable Pixie Thailand now looks, and we're thrilled at how these products fared! You can find these on Althea's site (just search up Masil) for more info. Would you like to try these out for yourselves? Let us know in the comments down below, and tell us which is your favorite colour! I can't wait to try the hot pink and prune pink!